Effective digital workplaces require strategies that combine an evolution of organizational culture, with improved digital literacy and careful technology investments. But the world's most productive digital workplaces go beyond this in specific ways. 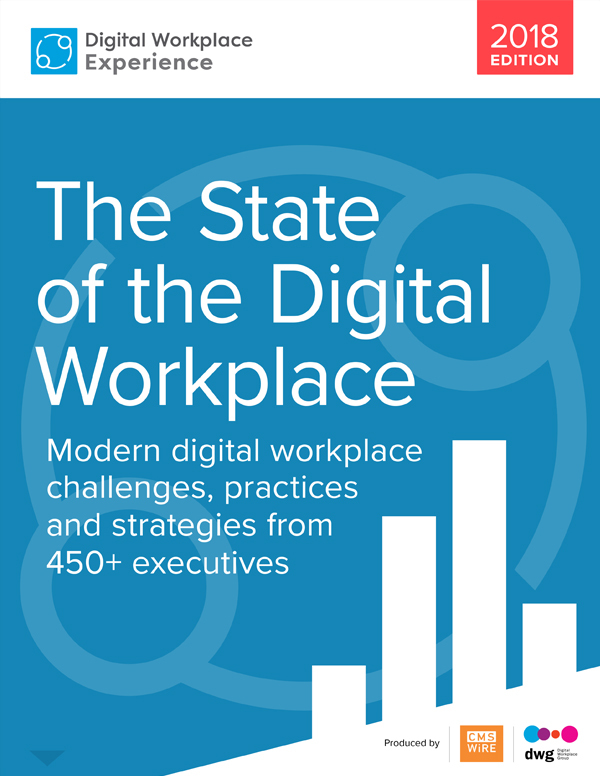 This second annual State of the Digital Workplace report is intended to help you refine your strategies based on the experiences and opinions of a broad range of organizations. The key findings will allow you to accelerate towards your specific 2019 goals.